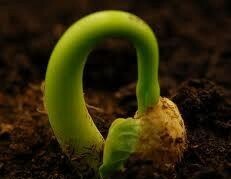 Lifeless as a seed was I. Was buried, I didn't know why. amidst the chaos could see the sky. heaps of skin I had to shed and renew. but I did care ,though it was apart.